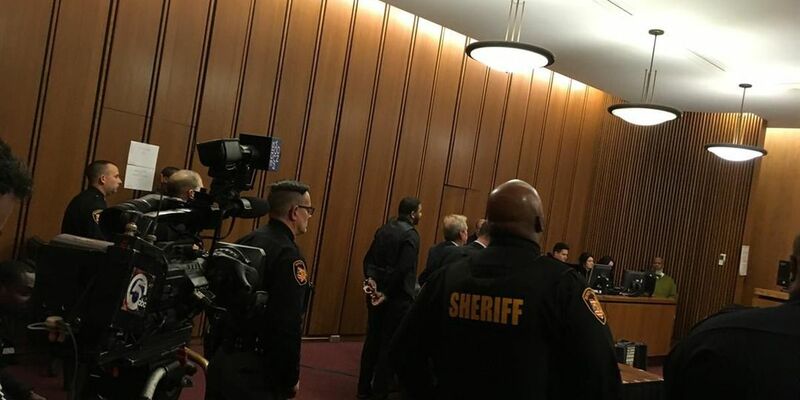 CLEVELAND, OH (WOIO) - A verdict has been reached in the trial of a Cleveland man accused in the February 2015 barbershop slayings at Chalk Linez in Warrensville Heights. Douglas Shine, Jr., 21, has been found guilty of murder. He was also found guilty of several other charges including firearms violations and criminal gang involvement. Shine had been charged with aggravated murder and other counts in the deaths of Walter Lee Barfield, 23, William Gonzalez, 32, and Brandon White Ladson, 31. Gonzalez was the owner of the barber shop. Three other people were injured. 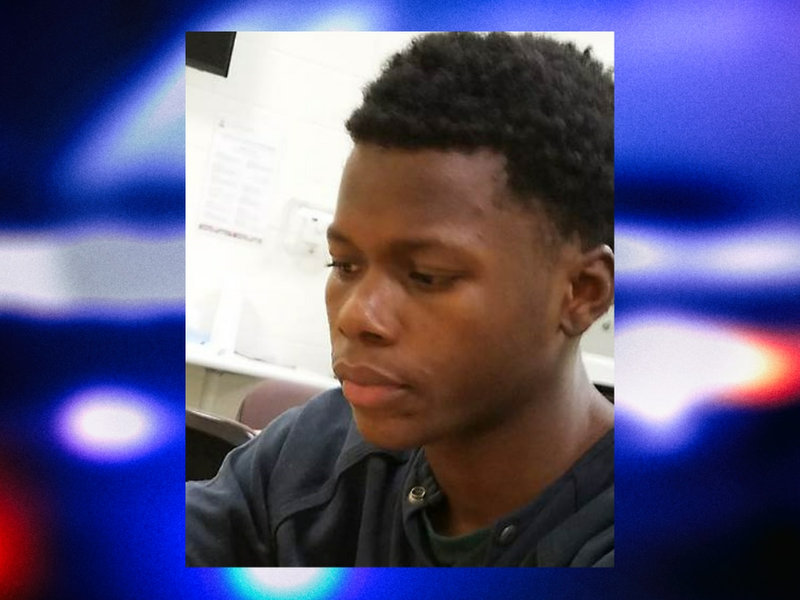 Shine is also accused of arranging the June 4, 2015 murder of Aaron "Pudge" Ladson, 32, whose brother was killed at Chalk Linez, and of attempting to murder two other people by firing bullets into an occupied house and a school. Officials have said that Shine is part of the Heartless Felons gang and that the shooting was gang-related. Shine could get the death penalty. Sentencing begins Nov. 16.